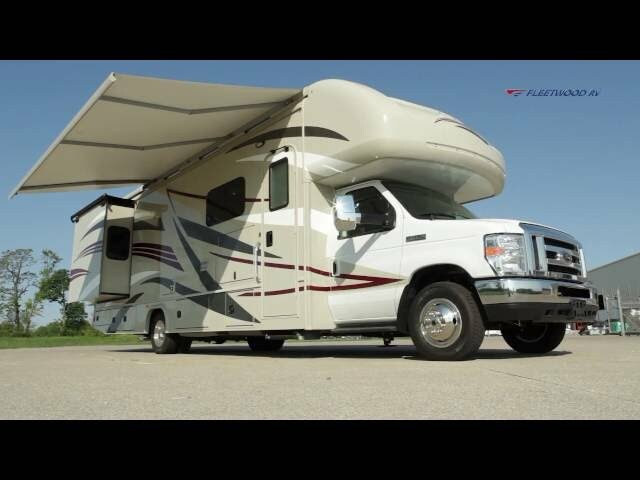 From innovative product sneak peeks to RV how-to videos, explore our growing Fleetwood motorhome video gallery. 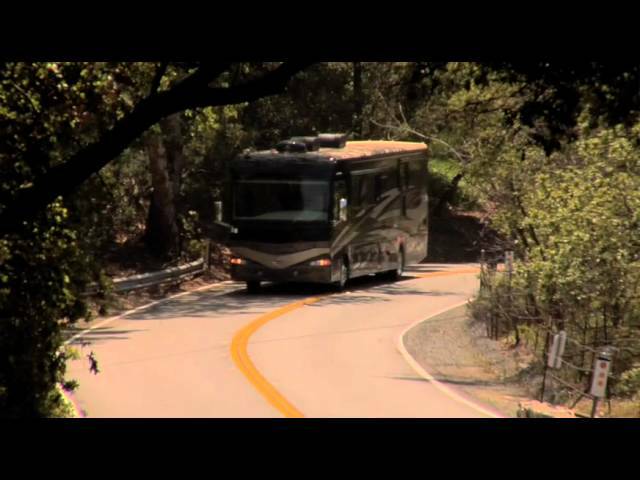 These motorhome videos are meant to inspire and inform. 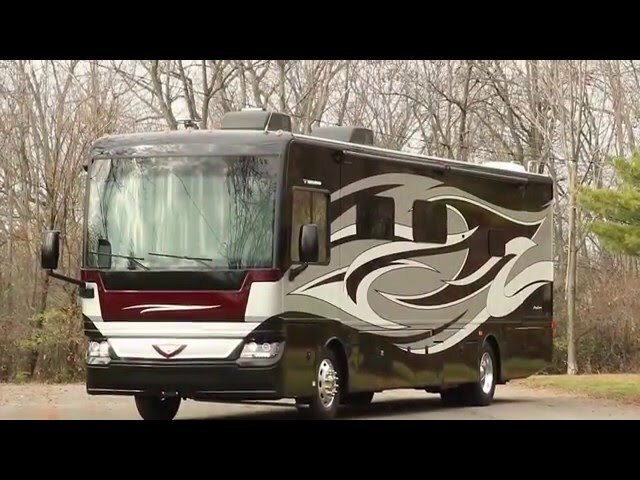 Please check back regularly as we continue to add to this gallery of RV videos. For decades, Class C motorhomes have looked the same. Blocky designs. Dated interiors. Run-of-the-mill amenities. But now for 2017, REV Recreation Group is breaking the mold with the all-new Fleetwood Jamboree a new Class C motorhome that redefine the category. The 2016 Pace Arrow LXE carries an iconic name with more revolutionary features than ever. Immense storage capacity, striking graphics, immaculate interior design, nearly everything that exists is standard - and we're just beginning. The American Coach is a leading manufacturer of luxury motor coaches. The brand is built on key principles of distinction, leadership, quality standards, innovation, technology, engineering, strength, and value to bring our customer's passions to life. 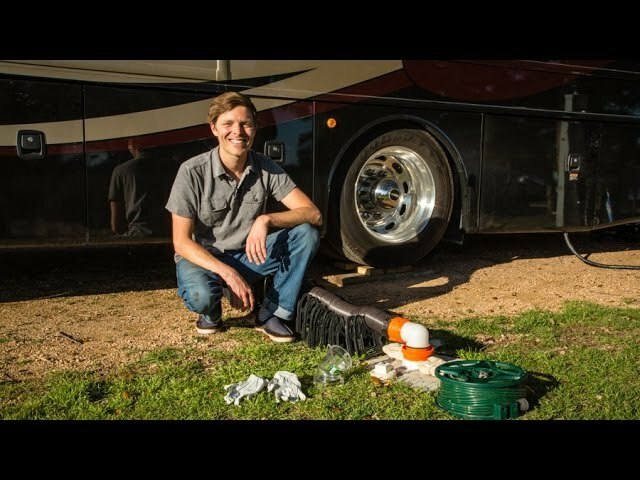 In this RV Quick Tip video Jason Wynn shares a few tips on how to connect an RV to full hook-up service at a campground. 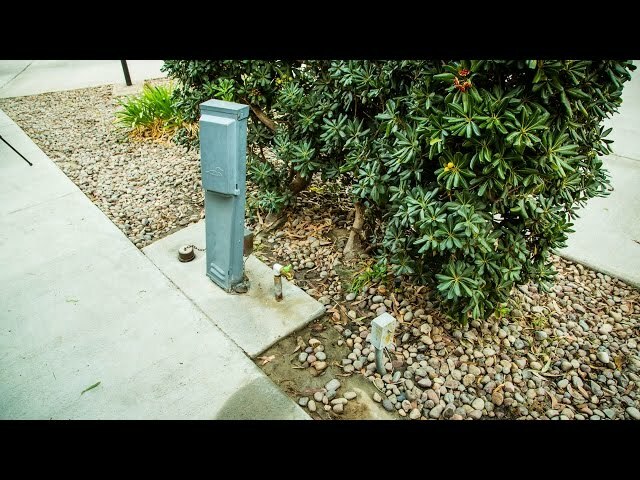 Jason walks us through how to connect safely to electric, water, sewer and even cable TV. Jason also shares a few tips on surge protection, water filters and water softeners. In this video Nikki Wynn shares a few tips on how to use an RV microwave-convection oven combo. 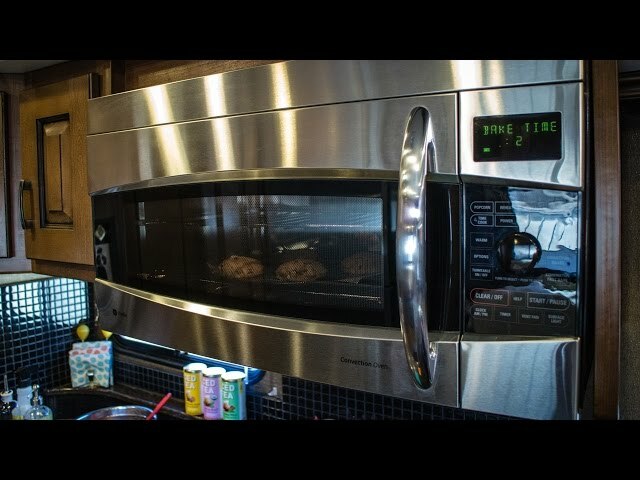 Nikki shares how to set the oven for proper cooking including times and temperatures, and shares why a Convection Oven is the perfect cooking gadget for such a tiny kitchen. Using the climate control in an RV is simple, but there are a few small things that make it different than a home setup. In this RV Quick tip we discuss how to use the thermostat for the Air Conditioning, the Propane Furnace and when to use the Heat Pump. In theory a task as simple as swiveling the captains chairs in an RV should be simple thing to do, but it can often be more complicated than expected. In this RV Quick tip we discuss a few simple steps on how to easily swivel the RV captains chairs once you're parked. 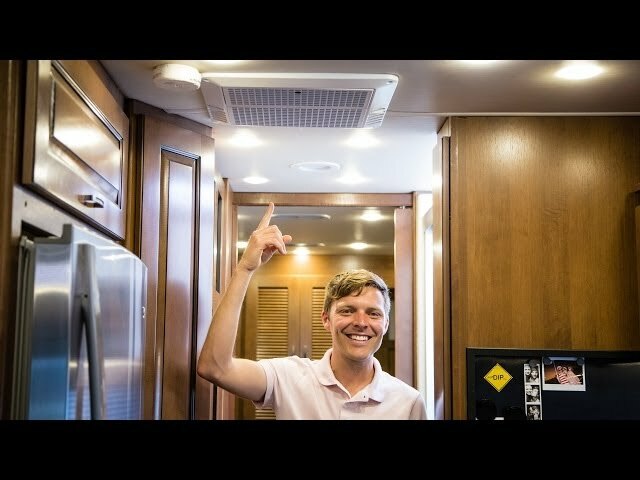 - The general settings for wash, dry or "set and forget"
Rollin' On TV, a broadcast TV show about RVs and the RV lifestyle, presents a look at Fleetwood RV. 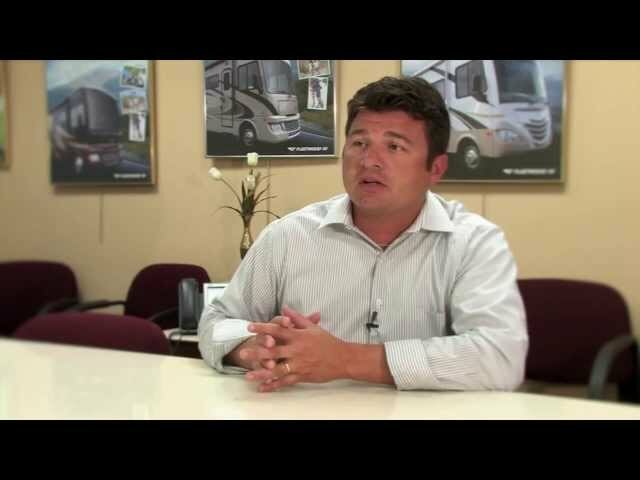 Learn more about the company, product lines and get a first-hand look into what it takes to build a Class A motorhome. Designed for exceptional strength, durability and safety, the Power Bridge II chassis is built on a solid foundation derived from the collaborative efforts of Fleetwood RV's product development and engineering teams along with its parent company, Allied Specialty Vehicles. They then partnered their design efforts with modular chassis components from Freightliner Custom Chassis Corporation to offer one of the best chassis warranties available. These combined efforts provide customers with the best performance in handling and reliability obtainable in the marketplace today. Whether you are looking for a luxury Class A coach or downsizing to a Class C motor home, Fleetwood has the amenities you expect, features you require and all the comforts of home. RVing is a lifestyle full of adventure, plus it's just fun to drive! Experience the adventure you have been looking for, make long lasting friendships, join the Fleetwood RV family, today! The all new 2013 Excursion is the shortest of Fleetwood's diesel pusher offerings at just 33 feet long. With a lower profile design, the Excursion fits comfortably under a 12 foot garage door but still maintain the 7 foot interior height you have come to expect in a modern coach. The 33 foot length lets users venture into parks and campgrounds that do not accommodate larger coaches and contributes to a very impressive turning radius. Whether you're downsizing from a big coach or upgrading from a gasser, Excursion has the amenities you expect and the features you require in a package that lets you experience the freedom you've been looking for. Learn more about the 2013 Excursion at www.FleetwoodRV.com/Excursion.